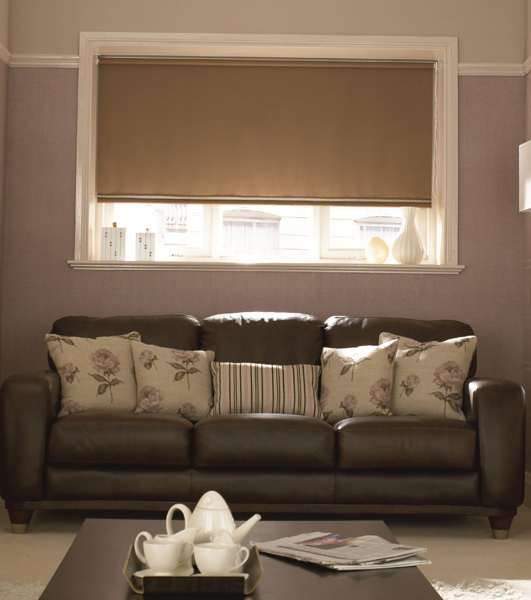 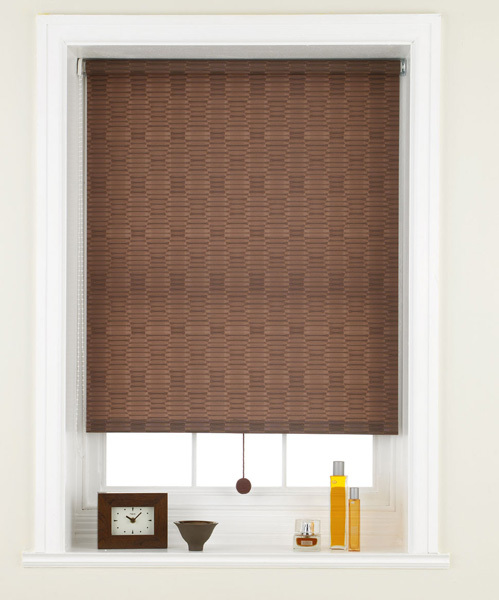 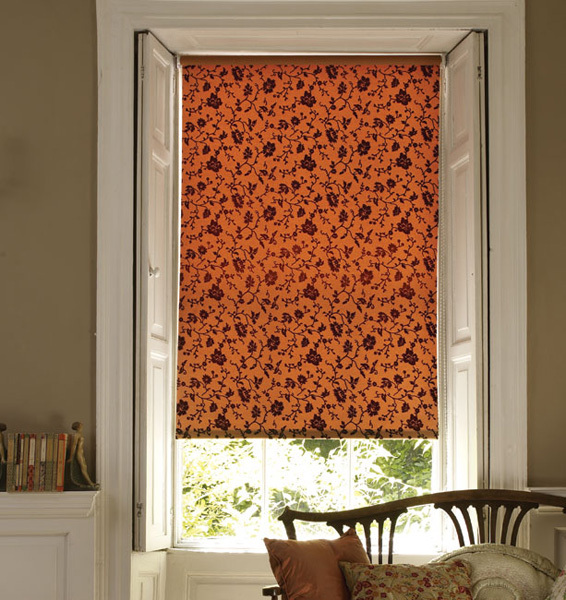 Choose from our stunning collection of sheer, blackout, plain, printed and woven fabrics. 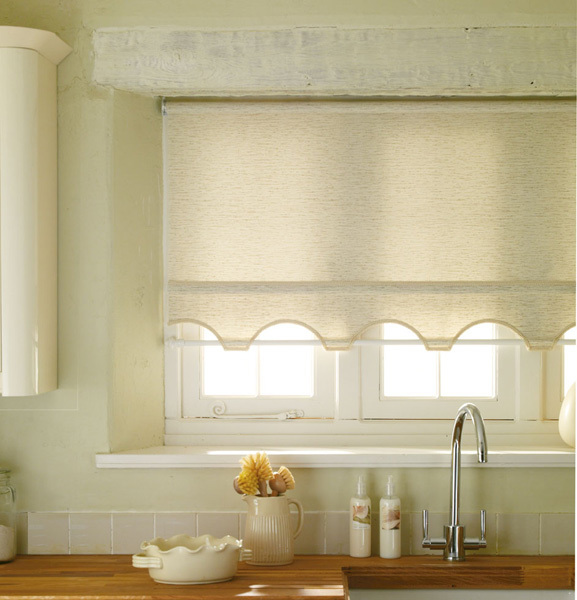 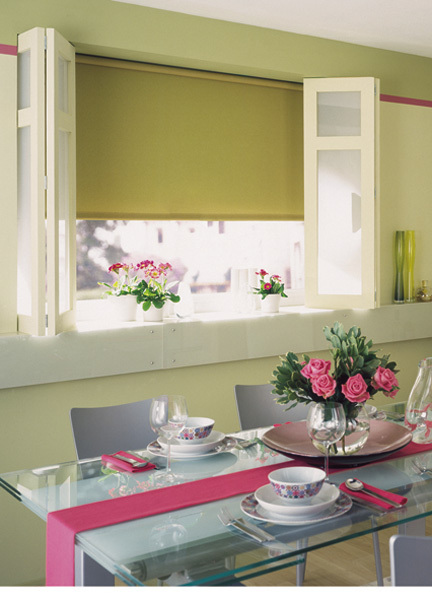 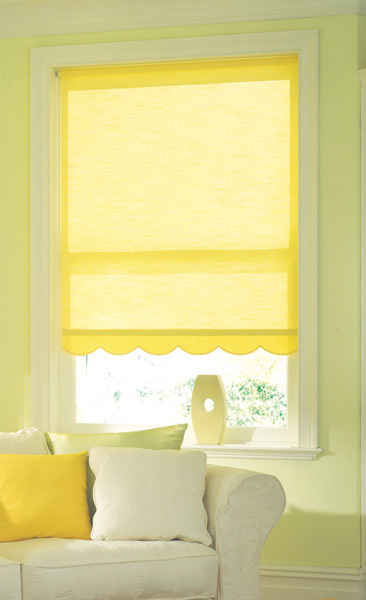 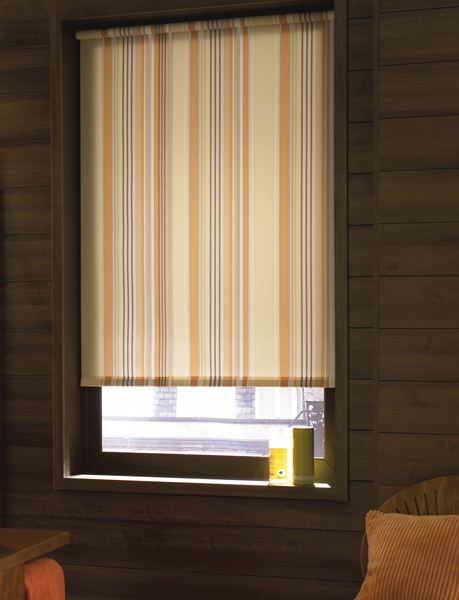 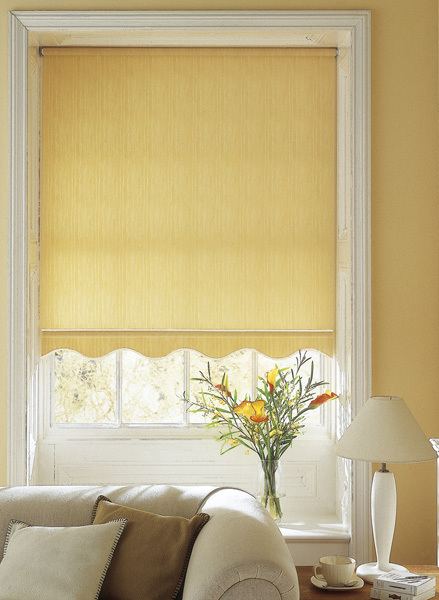 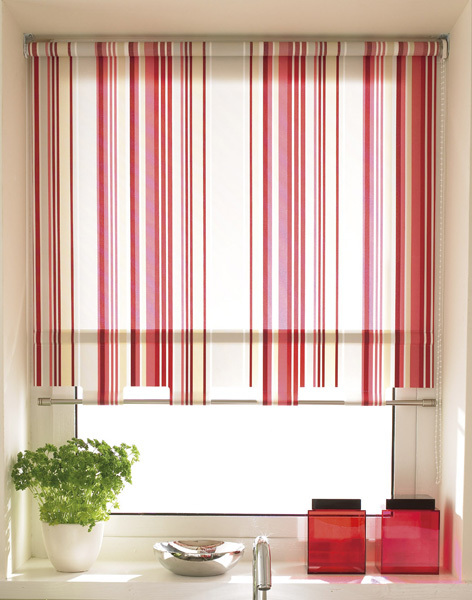 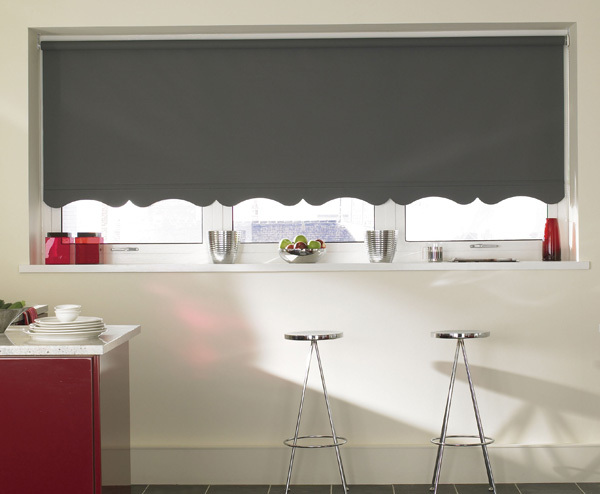 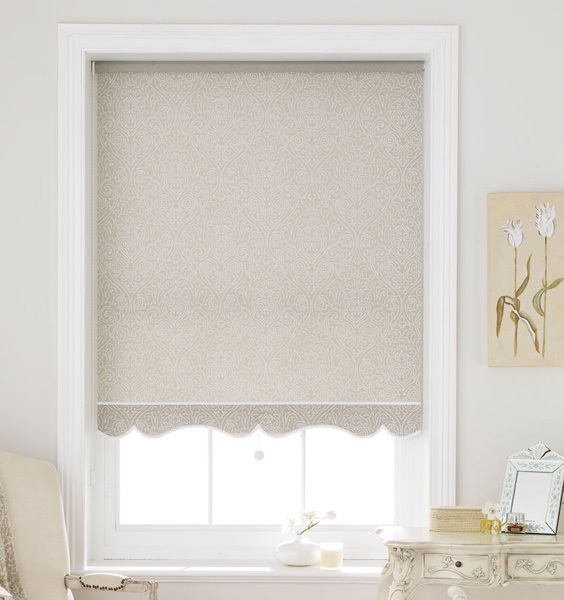 Delicate translucent fabrics provide a contemporary take on the conventional net curtains while the huge colour choice makes it easy to co-ordinate with existing or new schemes. 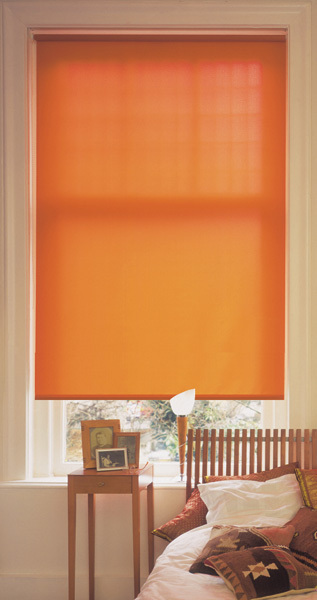 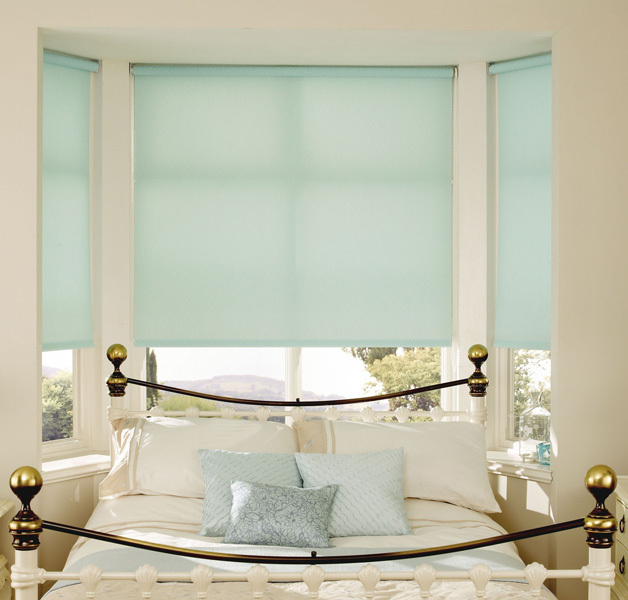 Rollers are also available in blackout fabrics - perfect for children's rooms or if you are a night worker and need to sleep during the day. 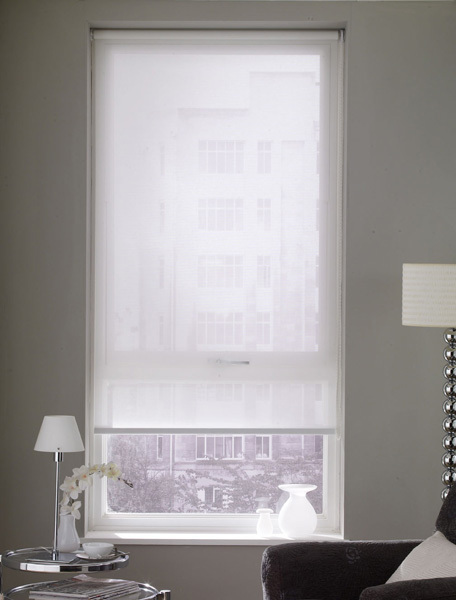 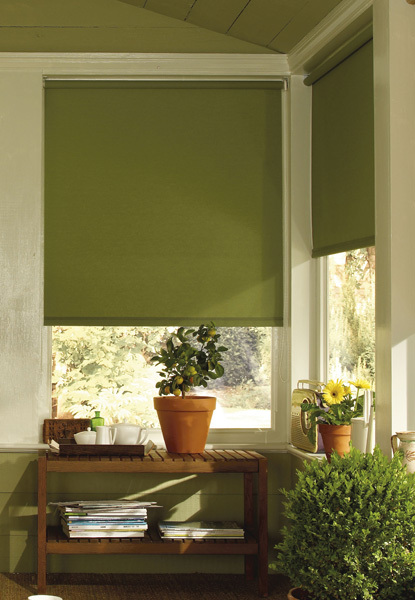 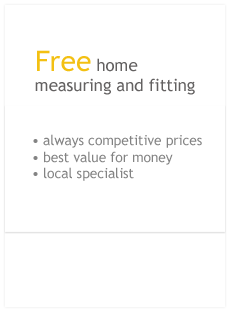 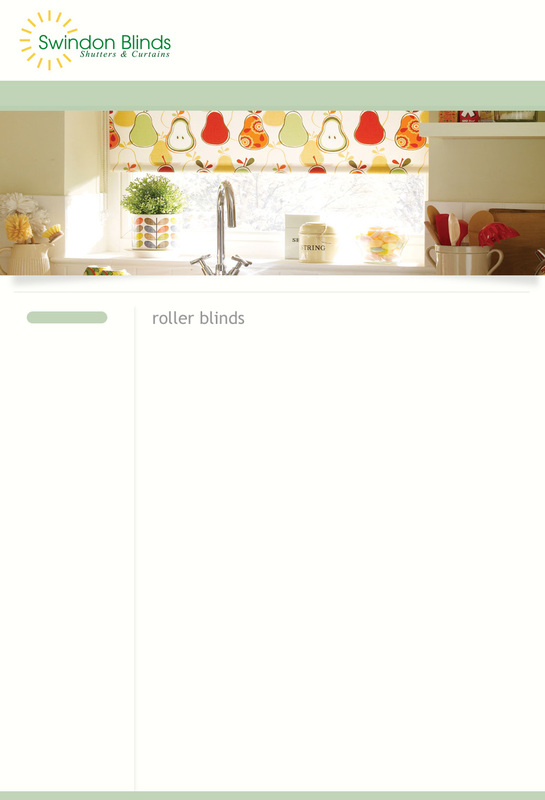 Rollers are an easy and relatively inexpensive way to update an interior. 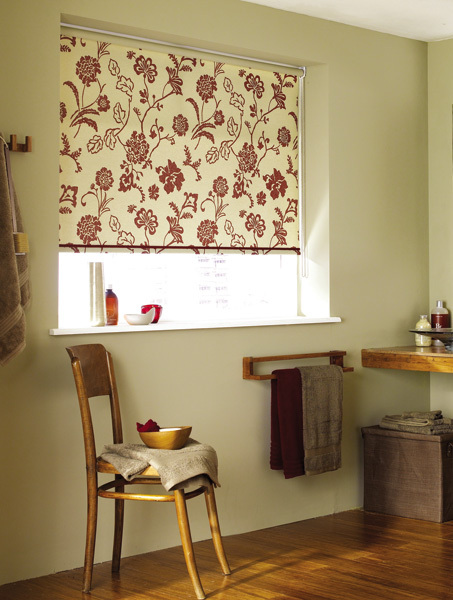 Warm up with rich, vibrant tones in autumn and winter and opt for blooming marvellous florals to reflect the change in seasons. 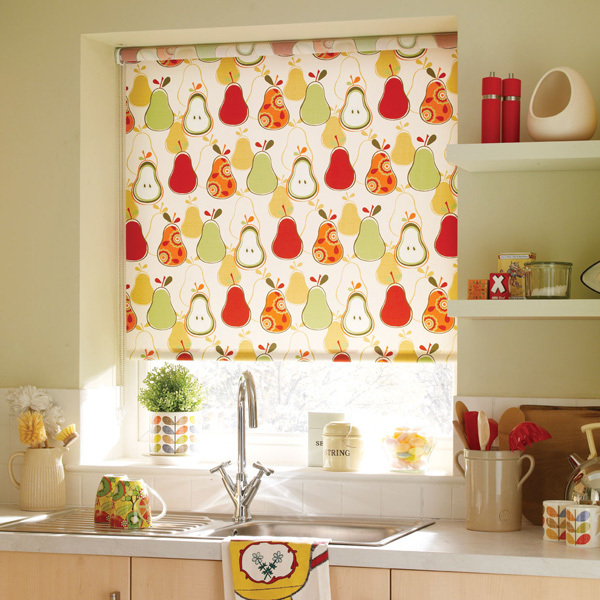 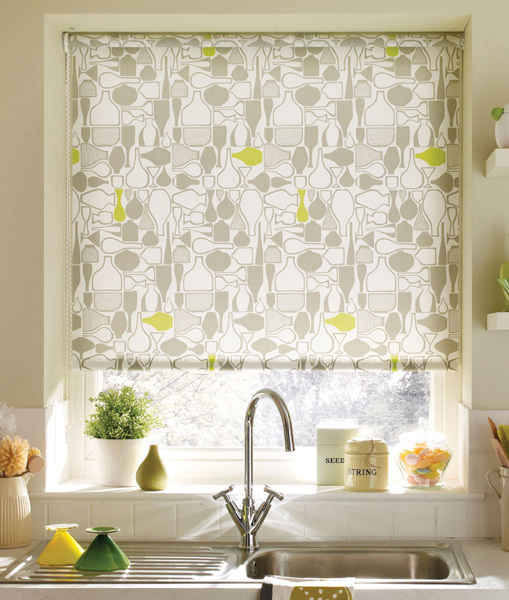 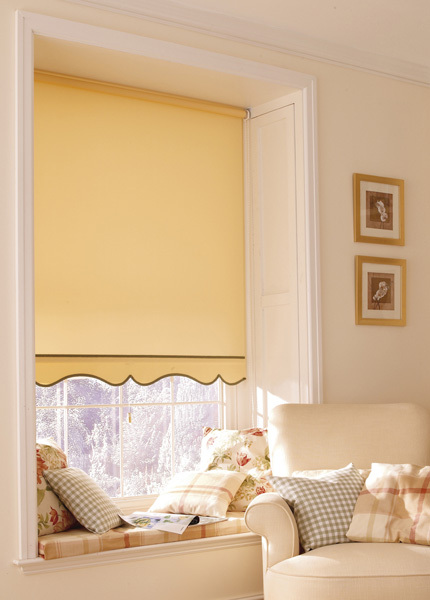 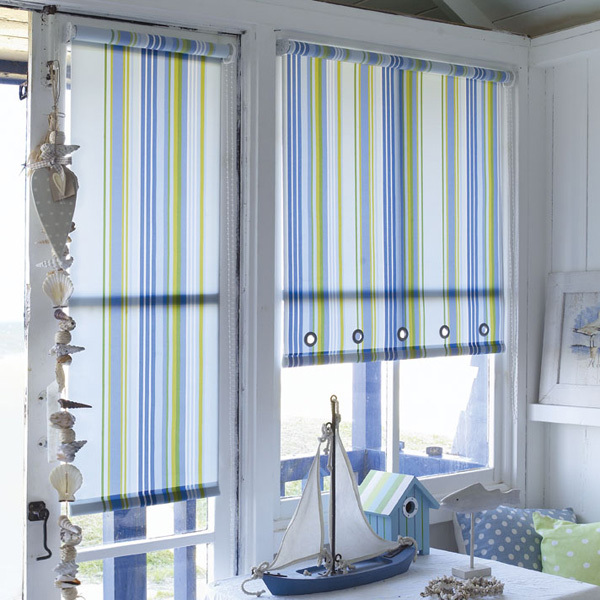 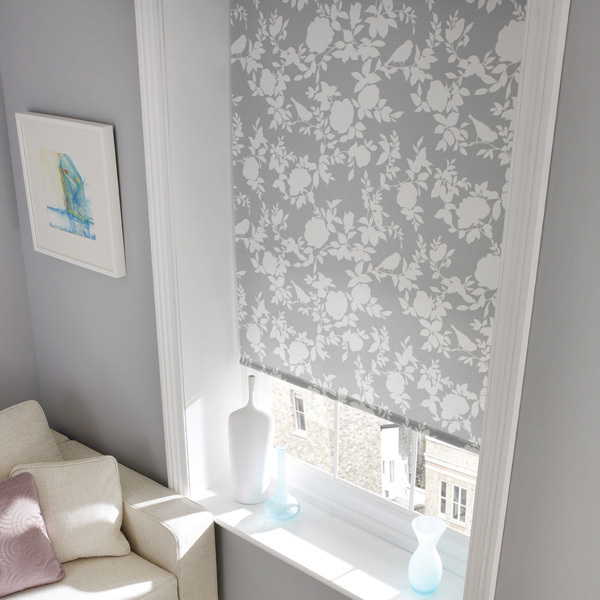 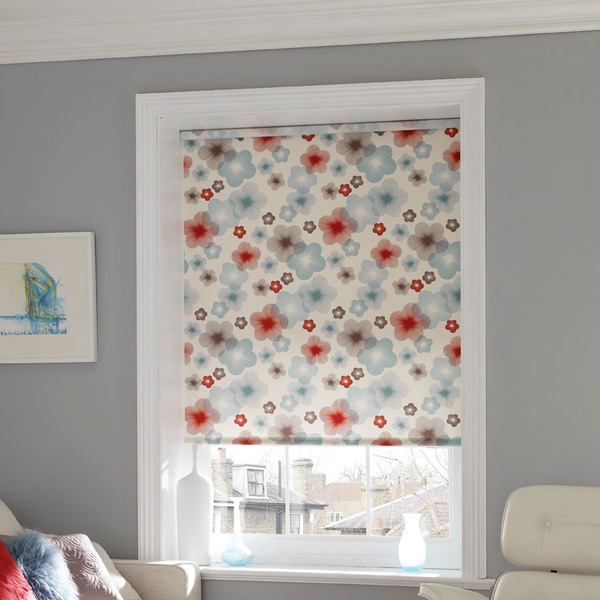 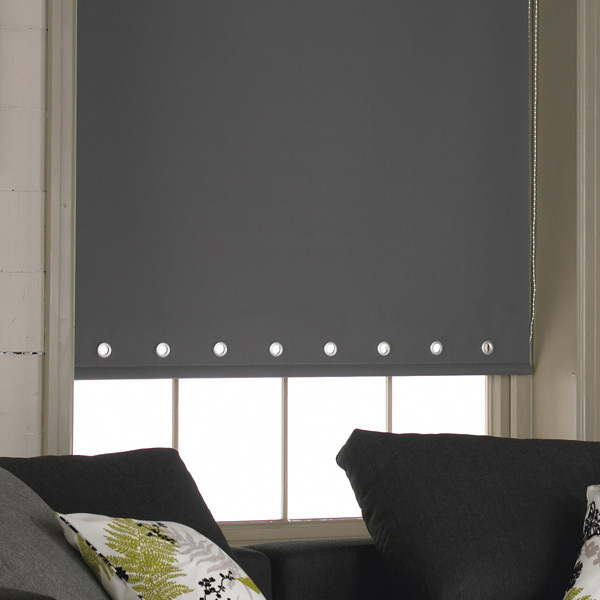 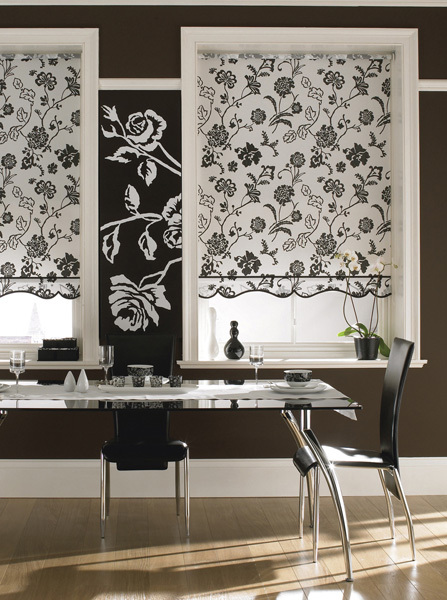 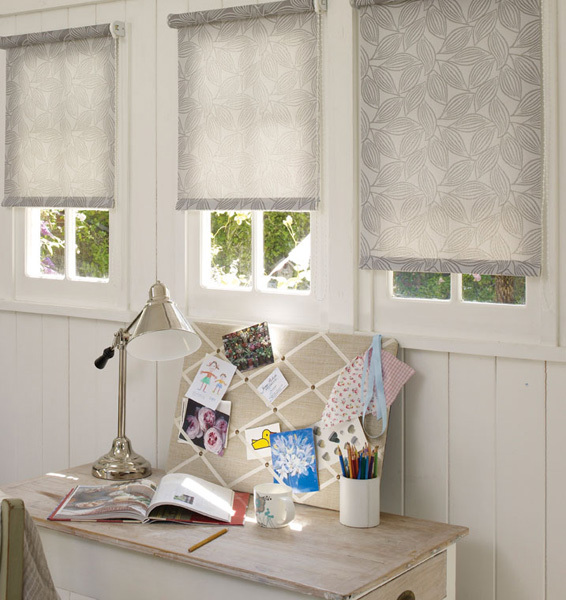 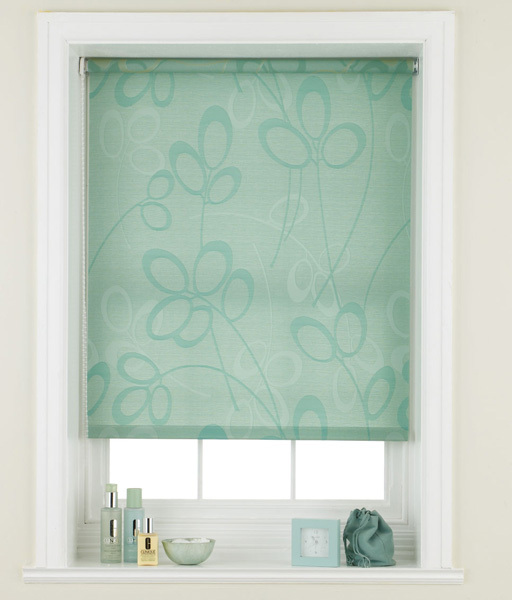 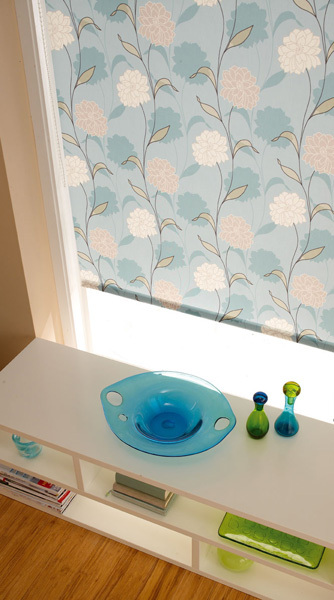 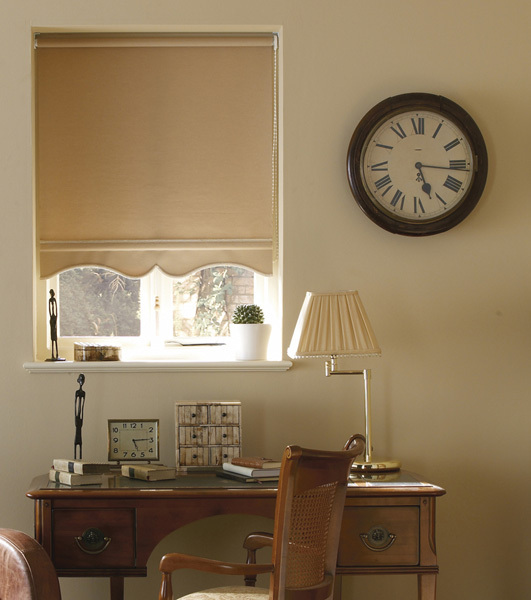 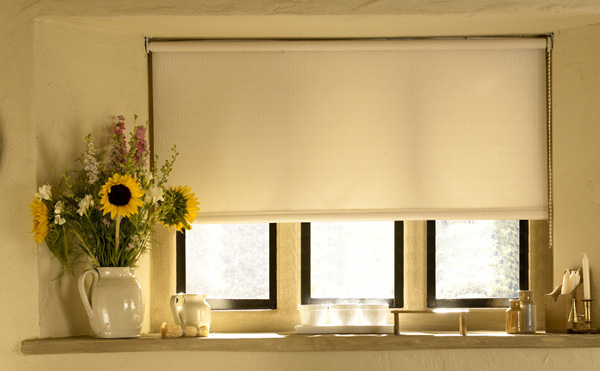 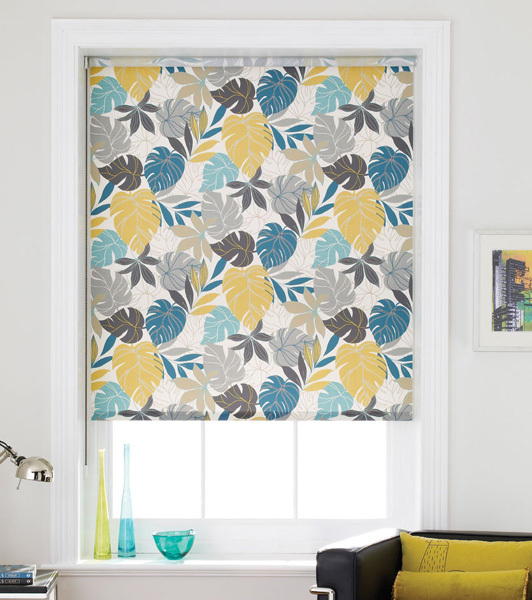 Modern bold florals, abstract patterns with a retro twist, cute and chic children's designs and contemporary classics bring style and cheer to the practicality and uncluttered feel of roller blinds. 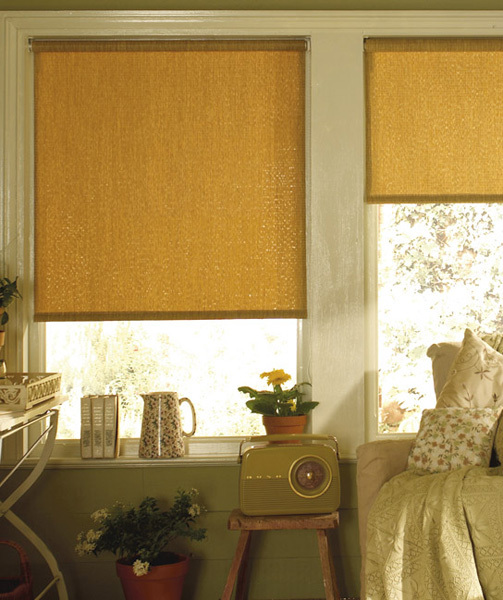 They can be purely functional where perhaps privacy, moisture or too much light is an issue, or used for their decorative qualities.